Today is another “red day” in Sweden, which means that it is a holiday. After my experiences of Christmas’ eve and New Year’s eve, I was anticipating another day where everything would be closed. After spending too much time cleaning my flat, I decided to go for a walk in my neighborhood, with very little hope of finding a café that would be open. At first I thought I was right. And just as I was prepared to give up and about to text a friend to see what he was up to, a guy approached me on the street and asked if I wanted coffee! He had seen me looking inside Amsterdam and he was on his way to open the café! I immediately knew that this would be a nice day. I told him that I would give him a bit of time to open up while I’d go for a walk and absorb a bit of the Swedish winter sun! I had walked by Amsterdam quite a few times and was really looking forward to having coffee there. Amsterdam is in fact a café, an art gallery (Galleri Aguéli) and a music venue! When I first went to Amsterdam, the café was “closed” but I was able to see a nice exhibit of Arabic script. Edi, who owns the place with his girlfriend, remembered my visit and mentioned a French Canadian girl who used to hang out at his café but is now back in Montreal. And this is when it struck me. Amsterdam reminded me of cafés in Montreal! It is a really nice place! 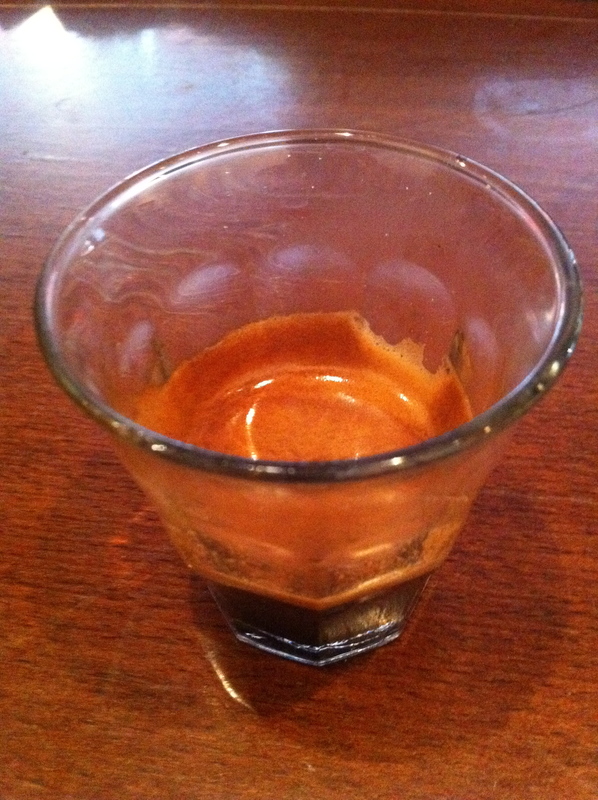 A few minutes after I got my double espresso, two guys walked in. They asked for coffee to go but ended up drinking it at Amsterdam. Turns out that Johann and Marcus are regulars at Amsterdam. They knew the owner, Edison, quite well and very quickly included me in the discussion. This is a small world and Johann was horse riding with my predecessor at work a couple of years ago when she fell down a horse and broke her arm! We spent some time talking about hockey (Sweden won the gold medal against Russia at the World Junior Championship last night – or at 5 am Stockholm time! ), Montreal, Swedish winter and the US presidential elections. 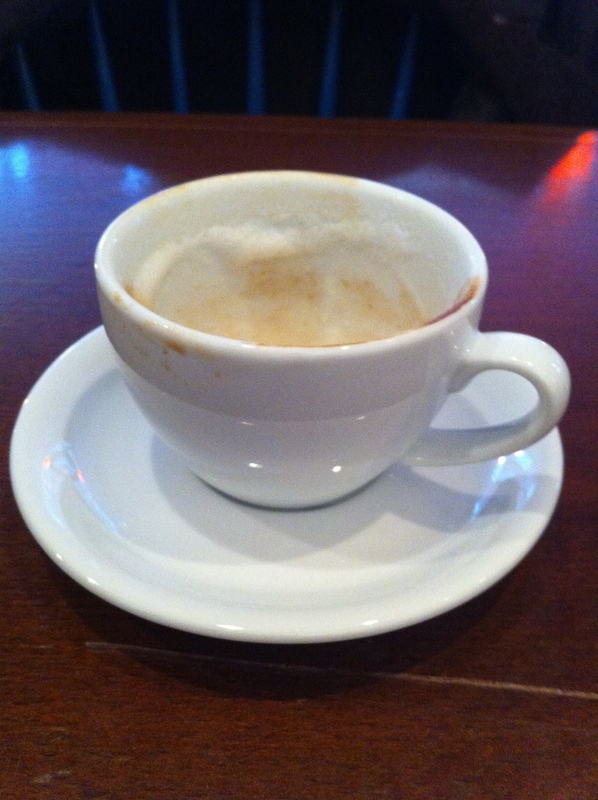 By then I was done with the double espresso and was drinking a nice cappuccino! There was no exhibit at the gallery this week but a new one should be coming soon. Meanwhile, in addition to nice coffee, I will go back to Amsterdam to enjoy live music (every Thursday evening) and jazz sessions (every Sunday afternoon). I also look forward to seeing Edi, Johann and Marcus again. Amsterdam really has some of the things I love the most in life: coffee, art and friends! This entry was posted in Coffee, Friends, Music, wifi. Bookmark the permalink. It really is a cool place. 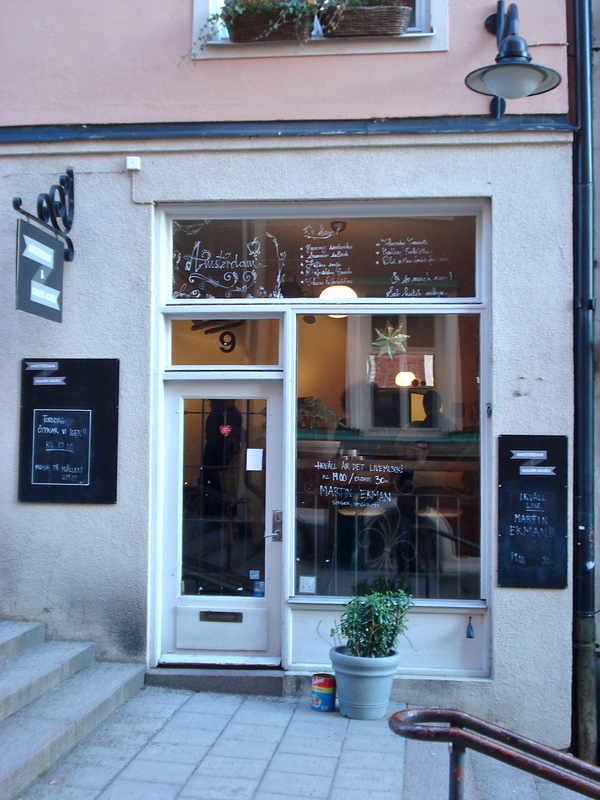 I think Edi, the owner, moved to Stockholm from Amsterdam… That explains the name! I love how the interior looks almost like someone’s living room. How cozy! It also felt like someone’s living room. People there were so friendly. I’ll probably go back on Sunday for the jazz session. You took some great photos in the cafe – it looks very much the ‘shabby chic’ I am so used to here in Brooklyn. That said, I went to a new cafe here today, Toby’s Estate, that is furnished in a well done industrial style (very Manhattan-like). I thought of you and your coffee escapades! Ah, Toby’s Estate sounds nice. I think I should plan a cafe week in Brooklyn in the very near future. I might ask you for some recommendations. when are you going to be in brooklyn? Hi Marina (and Merry Christmas!). No firm plans for Brooklyn. It has been somewhat difficult to plan holidays since I moved to Stockholm but this should change in the new year. I was hoping to go somewhere warm and sunny at the end of February but am now thinking about spending a little bit of time in Manhattan/Brooklyn and Beograd. Well, let me know when you’ve firmed up plans to come to NY and I’ll send you some recommendations! Toby’s Estate officially opens on Monday and I know they have a great story to tell. It would be great for you to post on it. I’d love to go accompany you, to do that 🙂 They are Aussies too! That would be really fun if you could accompany me to Toby’s Estate! We could talk about coffee, Sydney, Brooklyn, Russia…. Another incentive to include NY in my travel plans sooner than later! 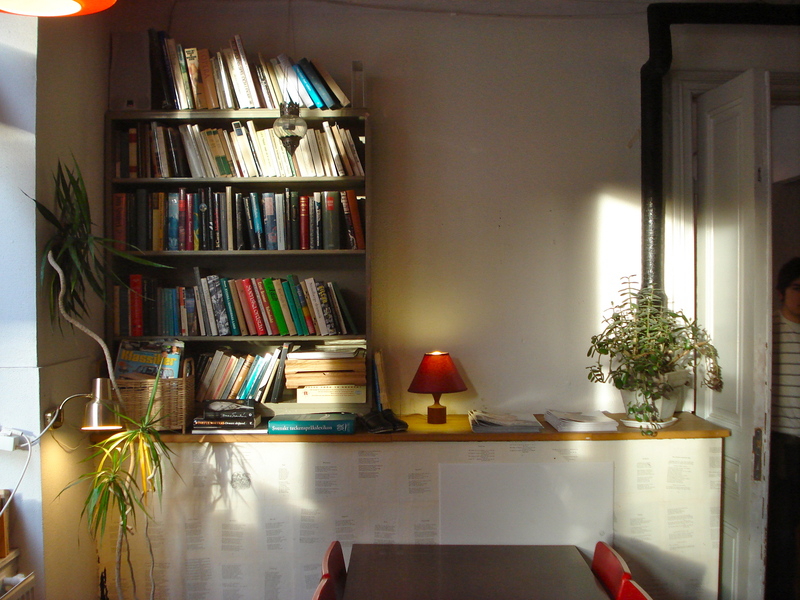 I think I will create a special page for cafes visited outside Sweden. And will certainly welcome recommendations when plans get firmed up. Sounds good! Keep me posted and hoping that the winter stays snow-free in NY/Brooklyn! You have a ridiculous amount of success in finding coffee and new friends! 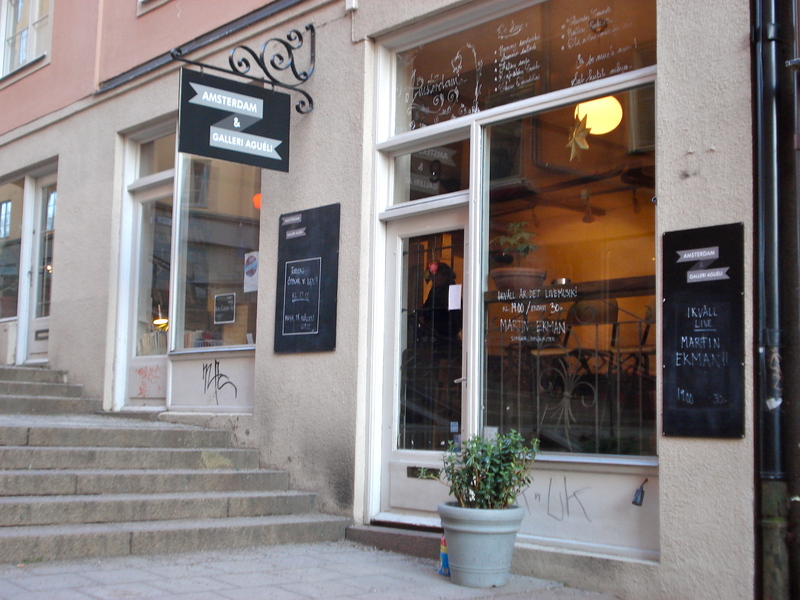 I wonder how many coffee shops exist in Stockholm and if anyone has a record of all of them. You could tally up your total to see how you’re getting through them! 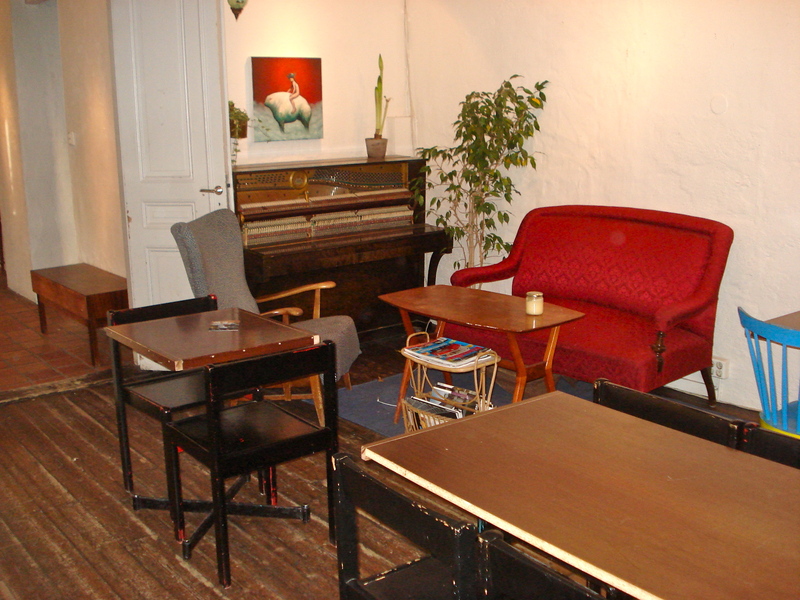 Finding nice cafes in Stockholm is really not difficult. I guess I am also lucky to meet nice people too. I don’t know if anyone has a full list but I have now started a “I was there” page to keep track of my visits.